New cul de sac subdivision offers estate home on prime level 1 AC lot. City utilities, natural gas, sidewalks. Outstanding contstruction by 4th generation builder.Close to Mo.Plains train station.Spacious kitchen w/center island. Granite countertops backsplash & upscale stainless steel appliances opens to family room w/high efficiency gas fireplace. Gorgeous form dining rm. w/tray ceiling & opulent molding. 9 ft. ceilings & oak hw flooring 1st & 2nd levels. 1st floor gues bedroom/study & bath. Formal living rm. with crown moldings. Master suite w/coffered ceiling. His/her lg. 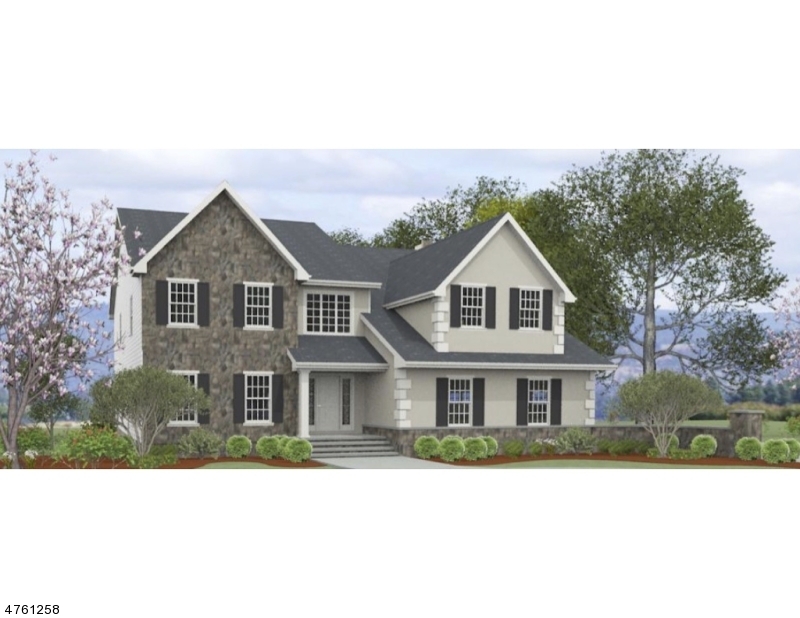 walk-in closets, luxurious bath&sitting rm.2nd fl.bedrooms are en suite+Jack&Jill bath.2nd fl.laundry.Poured concrete foundation, Timberline Arch Lt fiberglass. 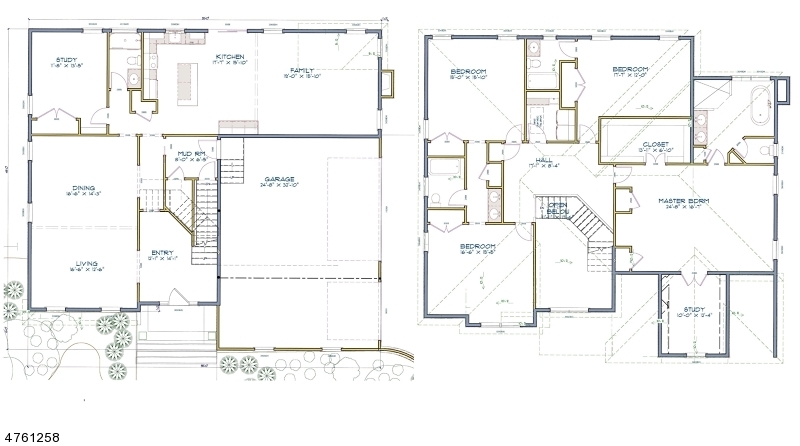 High efficiency 2zone heating & ac, paver walkway & rear patio.